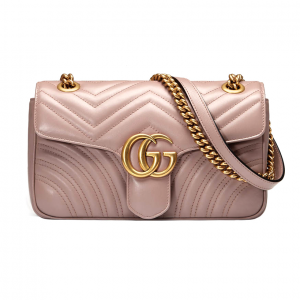 The mini GG Marmont chain shoulder bag has a softly structured shape and an oversized flap closure with Double G hardware. The sliding chain strap can be worn as a shoulder strap with 55cm drop or can be worn as a top handle with 30cm drop. Chloé's 'Drew' bag is timeless and elegant. It features a black suede and leather texture with sleek gold hardware and chain. NOTE: Please keep in mind that a $200 refundable bond is required on the purchase of bags with a RRP over $600. This will be charged to the credit card used for checkout. Crafted from opulent metallic gold leather, Saint Laurent's Kate Tassel crossbody bag features a wallet-style interior with card slots for effortless organization. 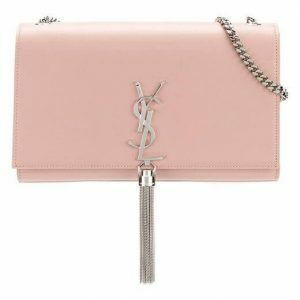 The piece is decorated with the label's iconic YSL hardware and a swinging tassel in an elegant golden tone. Style yours with or without the curb-chain shoulder strap, depending on the occasion. Rich in texture and high in style credentials, Saint Laurent updates its classic Monogram bag with black suede and soft fringing. It has a an adjustable strap that can be worn on the shoulder, across the body, or removed and carried as a clutch. 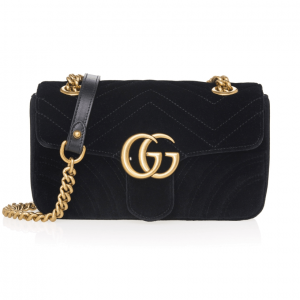 The GG Marmont chain shoulder bag has a softly structured shape and an oversized flap closure with Double G hardware. The sliding chain strap can be worn as a shoulder strap with 55cm drop or can be worn as a top handle with 30cm drop. Gucci's iconic Sylvie bag in a mini structured shape with a chain shoulder strap and grosgrain Web bow. The nylon Web is embedded under the leather and decorated with a gold-toned chain and buckle. Timeless elegance to match any outfit. Featuring gold tone chain strap with signature YSL monogram and tassel. This medium shoulder bag embodies the traditional Saint Laurent aesthetic. This Gorgeous AJE Hutton Mini Bag is the perfect accessory to glam up any outfit. Its a Stone pebbled leather cross body bag with vintage silver metal stud, clasp and hardware details. Sueded interior with a zipped pocket. Twist closure clasp with Aje logo. Leather belt strap with signature Aje buckle. *Wear with crossbody strap or as a belt bag. The blogger bag - designed purely for the Instagram fashion blogger. Think of the 'grams you'll get with this babe! The perfect bag for the fashionista on a budget.  Silver-tone calf leather medium 'Monogram' shoulder bag from Saint Laurent featuring a front flap closure, a front logo plaque, a gold-tone chain shoulder strap, a cotton lining and an internal patch pocket. 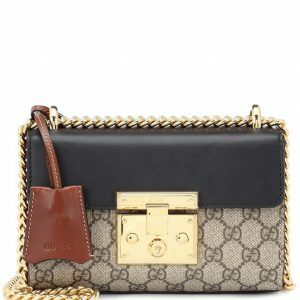 Crafted in Italy from incredibly smooth calf leather and the label's iconic 'GG'-printed canvas, the 'Padlock' shoulder bag from Gucci is an investment piece that will prove its worth. The stark black and brown leather is given a classic, glamorous finish with gold-tone hardware for the ultimate sophisticated touch. Carry over your shoulder or in the crook of your arm.